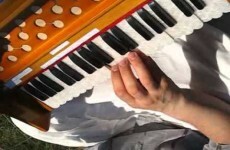 Maha means “great” and mantra means “sacred chant for deliverance.” Of all mantras in the Vedas, one is called the maha-mantra, or great mantra: Hare Krishna, Hare Krishna Krishna Krishna, Hare Hare Hare Rama, Hare Rama Rama Rama, Hare Hare. 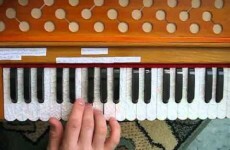 The words “Hare” (pronounced ha-ray), “Krishna” (pronounced krish-na), and “Rama” (rhymes with “drama”), are Sanskrit words. 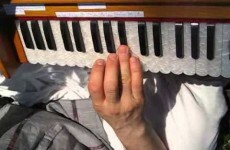 “Hare” is an address to God’s energy, known as Radha, and “Krishna” is name of God meaning “He who is attractive to everyone.” “Rama” means “one who gives pleasure and enjoys life.” When chanted the maha-mantra is a petition to God: “O Krishna, O energy of Krishna, please engage me in Your service.” Lean to play harmonium. 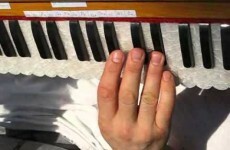 Very simple video tutorial by devotees from ISKCON (International Society for Krishna Consciousness), founder acharya His Divine Grace A. C. Bhaktivedanta Swami Srila Prabhupada. 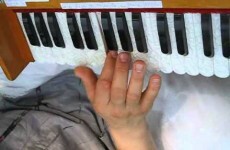 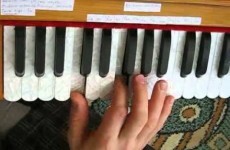 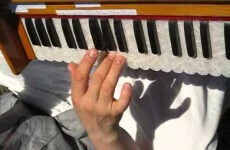 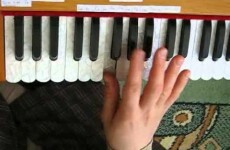 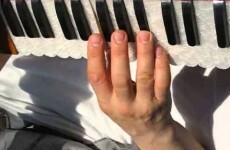 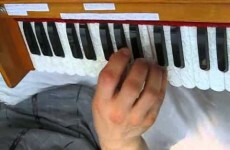 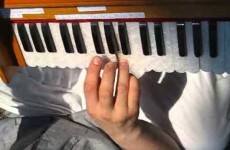 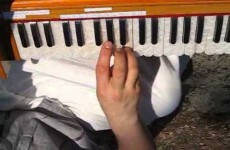 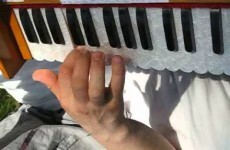 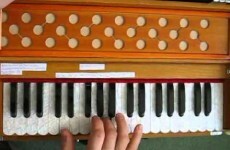 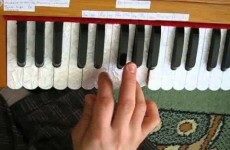 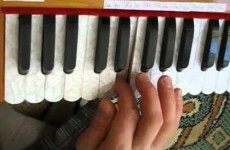 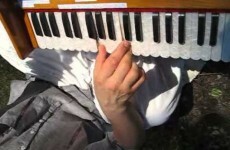 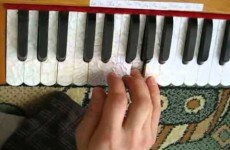 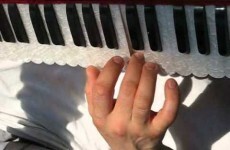 How to Play Harmonium in Kirtan ?